A dedicated, smart and personalized business mobile app can help you to win the hearts of your clients. We, Csoft Technology are a leading mobile app development company dedicated to bringing mobile app proficiency to the board. Give us a call for idea driven and top-notch mobile applications. We are ready to develop your Mobile apps with Next generation of mobile strategy and emerging technologies. 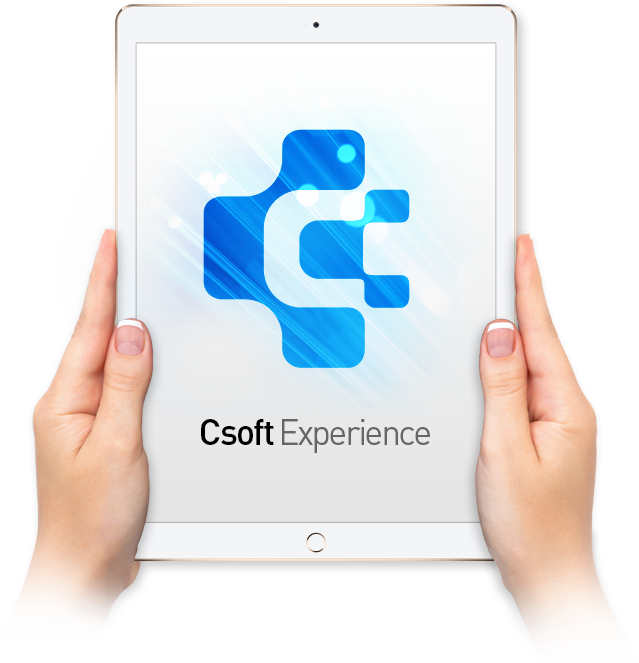 Csoft Technology offers robust, custom and advanced mobile app development services for iPhone, iPad, HTML5, iOS, Windows, and Android, etc. Our crew of mobile app developers booms in every area of mobile app development. We are committed to enable you to make the most of your ideas. Being a specialist, we always deliver something exceptional to our customers. Accomplish your app development thoughts with the participation of masterminds offering Android App Development Services. We hold expertise in designing and developing high-quality Android Smartphone, tablets and other devices. 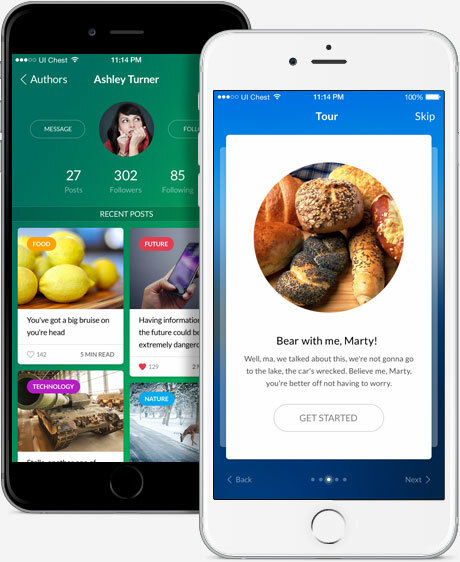 Unlike other companies, we don’t design standard apps. 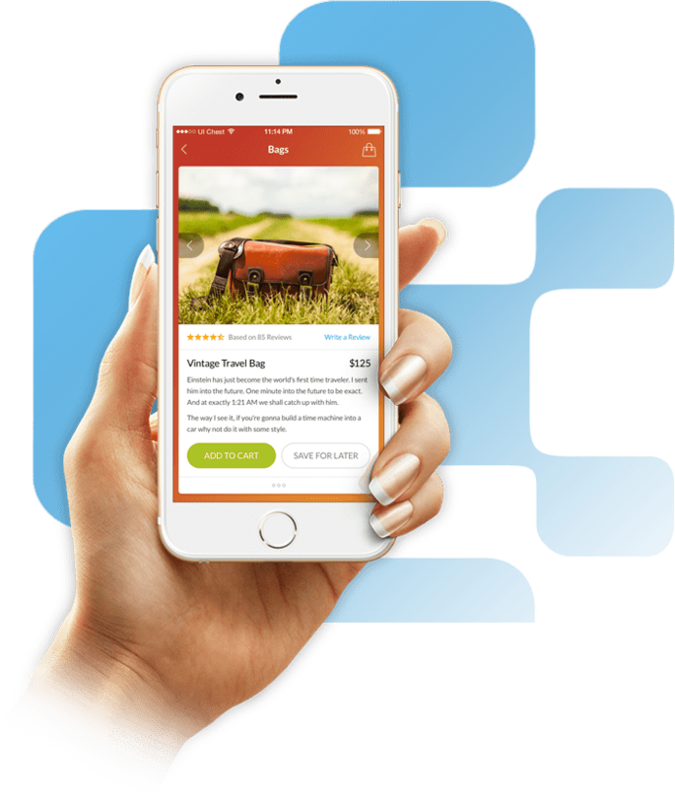 With our immense domain experience, we design and develop next-generation, real time solutions on iOS platforms to drive expected results for you. Delivering award-winning window apps is our forte at Csoft Technology. We are committed to flourishing your business with the powerful windows apps. We endeavor to meet business requirements of the clients by offering tailor made windows apps. Bestowed with an in-house dedicated team of skillful mobile app developers, we have become a prominent mobile app service provider. As our aim is to build end-to-end, result oriented mobile apps, we employee only creative, talented and knowledgeable professionals who deliver excellent mobile apps to thrive your business.